ERIF Parent Teacher Symposium – Reviews! Two weeks ago we hosted our first ever Parent Teacher Symposium and it was a true success! From wonderful workshops to passionate parents and concerned teachers the day was full of numerous perspectives and fresh inspiration to work together in order to combat racist imagery and research for, as well as create, more inclusive imagery and narratives for children. I am involved with this subject in my daily life. I have 2 daughters; one is six and the other is eleven years old. I am always looking for movies and books, but also school materials that mirrors their appearance. My thoughts were, when I received this mail, that I had to go. I really liked the workshops; they were really interactive and I was especially enthusiastic about the speech of Adamu. I am going to approach him. Overall I found the event very positive. The reason why I came to this event is because I am 8 months pregnant and I want to show my daughter movies, books, etc. in which she can recognize herself. My favourite moment of today was the reactions of the children to Bino & Fino. They really really liked it and even I learnt from one episode, so the children are learning a lot from it. It was a really beautiful day, everybody was happy. I liked the event. It felt good, I felt at home and the children really liked it. I found the event very informative and I really like that they made a cartoon in which our children can identify themselves with and my niece, who participated, with the workshop also really liked it. I am leaving with a good feeling. I just love how everybody is just open and together. The workshops, listening and watching. A full diverse programme. I liked that you touched something that is missing in this society for young children to grow up. Amsterdam is a multicultural place and events like this are so necessary and there aren’t enough. So I find it very important that events like this happen. That you also can connect with other parents and people who find it important. As an educator, artist and activist – it is also truly good for me to see what is happening in Africa. Meeting people from, like for instance from England. For me it is just great to see all the parents wanting this and I wish that there were more of it because it really is giving people options to the racism that they come under within the public education. So as far as that you guys got it covered, but now everybody wants more and as an educator it was a great opportunity to do just that and to also work with kids and parents who are giving them alternatives and ways of using art as well within their life and school. It is amazing and I wish that I had brought my son. I think it was great to find creative ways when you work with your kids, talk to your kids how to approach topics. That is what I liked about today. I loved the event. I liked the way it was both family and adult friendly and it had elements to keep everybody interested. And you also learned something. So there was also variety. That’s what I loved about it. And you also got information to help you move forward. That was what I liked about it. 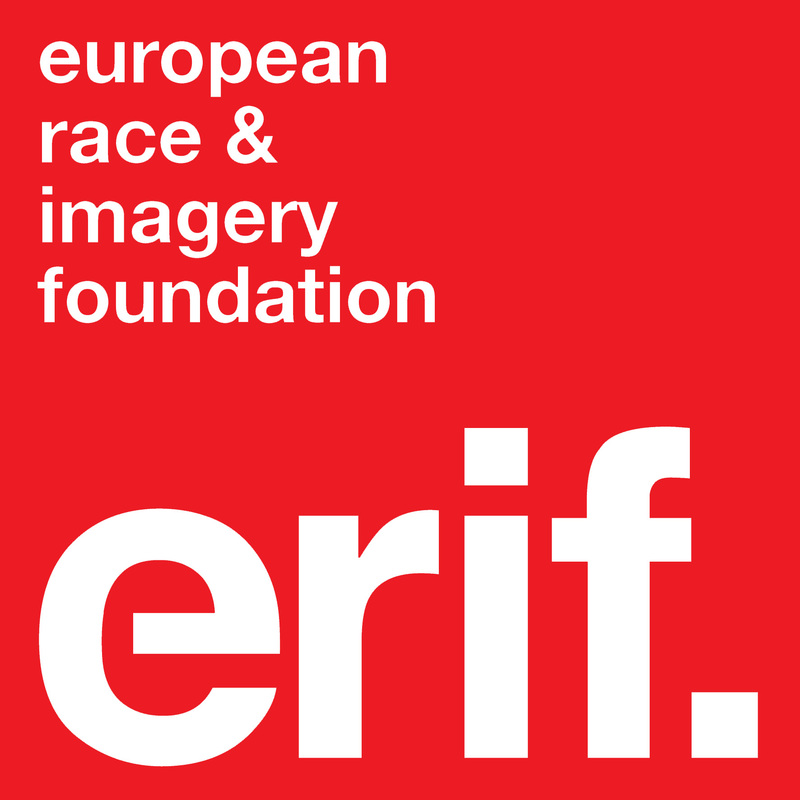 The ERIF Newsletter for November is out NOW! Pingback: Help Bino & Fino make it to Brazil!